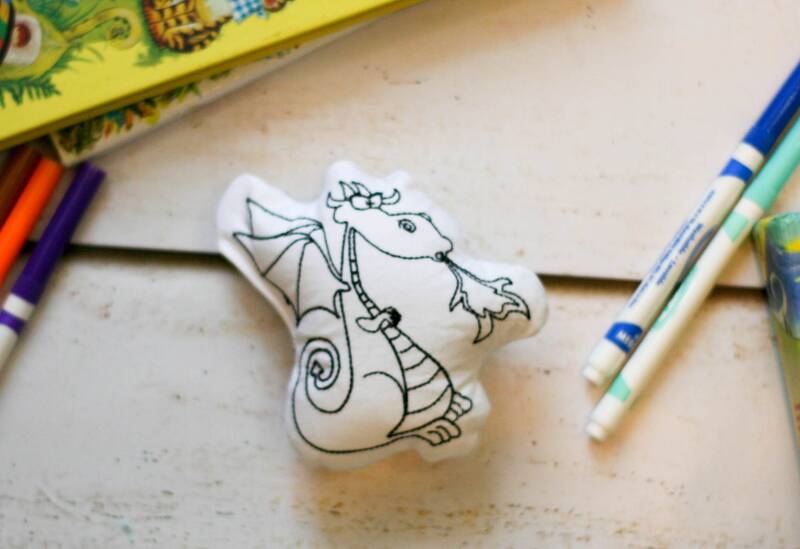 simply use a permanent marker and you’ll have a cute little pillow to display. Let’s play! • Part of our popular fairy tail pillow line—build your set! This listing is one of our party favor listings, perfect for birthdays, please choose the quantity of dolls you would like in the drop down menu. These are sure to be a hit! Wholesale/bulk orders welcome—send a convo and let’s chat.